On Thursday, Loblaws will launch "shop and scan," a pilot project that allows customers to scan their items with a phone app while shopping, saving them time at checkout. 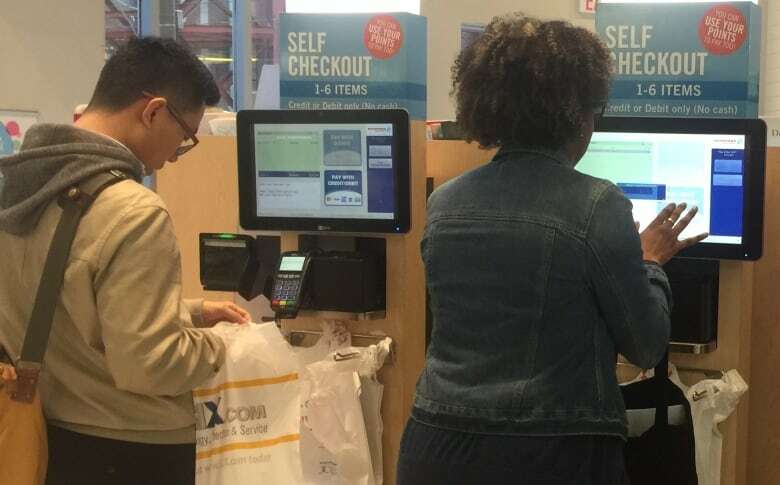 Loblaws is ramping up self-checkout with new technology called "shop and scan" — a system that lets people scan their items with a phone app while shopping, saving time at checkout. On Thursday, Loblaws will begin testing shop and scan at five grocery stores in the Greater Toronto Area, and will expand to three more locations in the region in the coming weeks. "Customers can now scan, pay and be on their way," spokesperson Catherine Thomas said in an email. In the race to streamline the shopping experience and reduce labour costs, retailers are rushing to innovate. But not all new technologies prove successful: Walmart recently tested a similar scanning system, "scan and go," which failed to catch on with customers. "Nothing is known until it's really tested out there with consumers and they vote with their pocketbook," said Toronto retail consultant Bruce Winder. To use Loblaws's shop and scan, customers download the PC Express app on their phone and connect to free Wi-Fi offered in their store. They then use the app to scan items before putting them in their shopping cart. Stores will also provide digital scales so customers can weigh their produce before scanning. 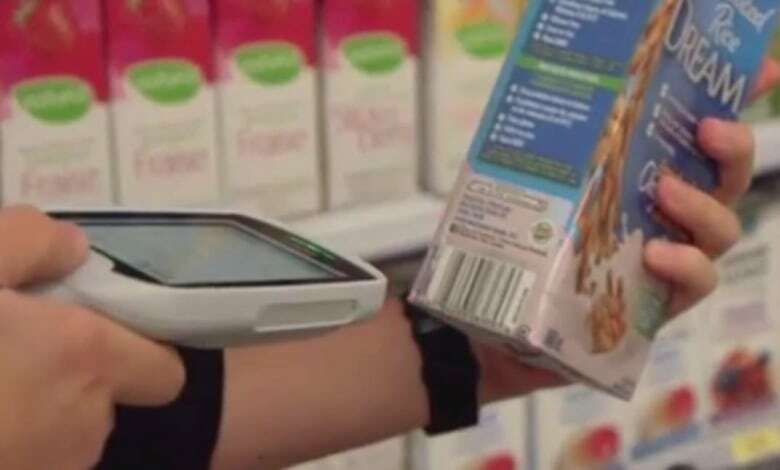 The app creates a barcode for the total purchase, which customers can quickly scan to pay at a cashier, self-checkout or dedicated "shop and scan" kiosk. Loblaws is also working on an in-app payment system so shoppers can eventually bypass self-checkout. "We're excited that this is a platform we can further invest in," said Thomas. So will shop and scan catch on? Some shoppers are destined to reject it because they prefer to let a cashier ring in their items. "I like being personable with people. It's that face-to-face experience," said Dan Morris, of Brockville, Ont. "They're trying to make us do a lot of the work to get some savings, but I'd rather have people employed." At this point, Loblaws said it doesn't anticipate any changes to its workforce. "This is simply a convenient option for customers," said Thomas. Winder predicts shop and scan will be successful if it wins over customers who crave convenience over conversation while grocery shopping. "If you can save consumers time and it's very easy for them to implement, i.e., it doesn't need heavy lifting to get going, then that has a good chance of winning," he said. 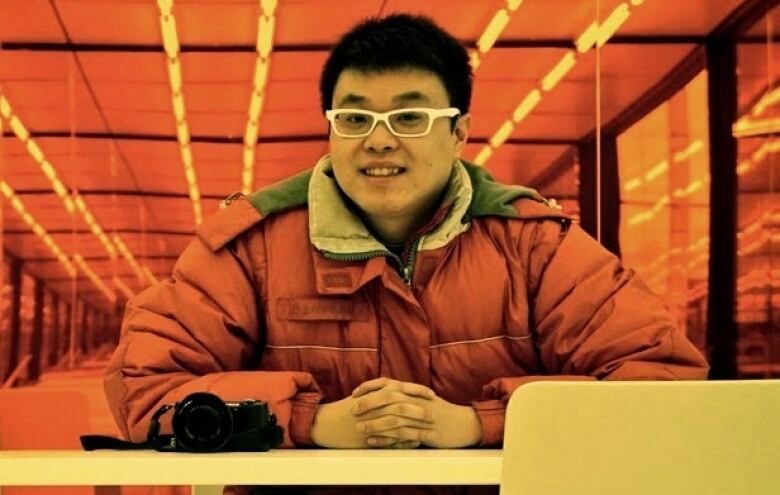 Lincoln Ho tried the scan-and-go system at Walmart in Edmonton for about six months, before it disappeared in June. He liked the concept because he could price check while shopping and, at times, found it sped up the process. But he said it proved inefficient at other times because of technical issues he encountered at checkout. "I'm pretty young — I'm 35," said Ho. "If I had trouble with the technology myself, I don't think a lot of other people would have had any better of an experience with it." 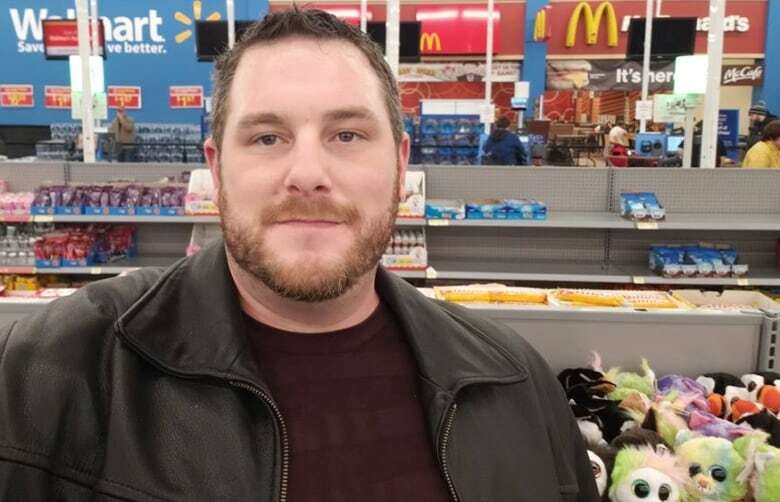 Walmart wouldn't detail why the concept didn't take off, except to say that it's currently testing improvements to the technology, including finding ways to let customers use their own phones. In Walmart's case, shoppers had to use an in-store mobile device to scan items. "We are frequently testing and trying out new things in our business," said Walmart Canada spokesperson Anika Malik in an email. In the U.S., Walmart stores abandoned scan and go earlier this year. It blamed customer "friction points," such as having to weigh their own produce and facing receipt-checks at the door to combat theft. "That's why you have to test these things, because if inadvertently you're adding friction instead of taking away friction, that's when the technology fails," said Winder, a co-founder of the Retail Advisors Network. When asked about theft, Loblaws suggested it wasn't a concern. "Canadians have been responsibly checking out their own products for decades," said Thomas. Despite its setbacks, Walmart in the U.S. hasn't completely dropped scan and go. The retailer reports that at its big-box membership store, Sam's Club, shoppers have actually embraced it. As a result, Walmart opened its first Sam's Club Now last week in Texas, a cashierless store where shoppers can only purchase items using the scan-and-go app on their mobile phones. "As shopping preferences evolve, we'll give members and customers options to shop in new ways," said U.S.-based Walmart spokesperson Carrie McKnight in an email. But ultimately, shoppers will get to decide if what retailers are offering will be part of their shopping experience of the future.